This fall Charlie Cummings Gallery will host Cup: The Intimate Object XIV, the fourteenth installment of our iconic annual cup show. 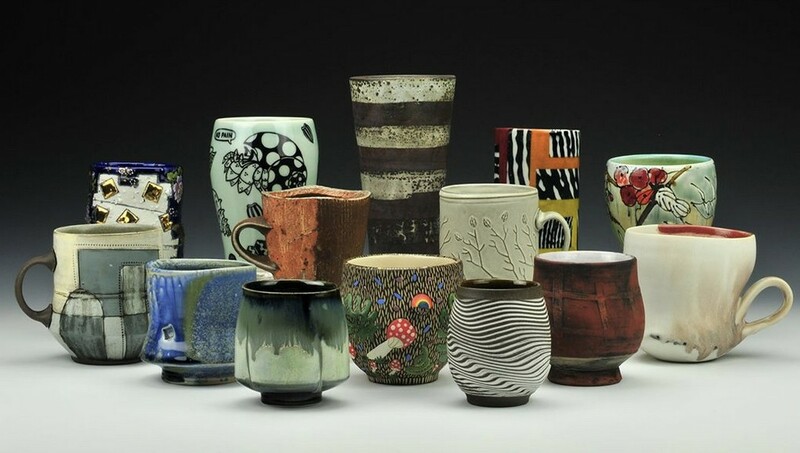 This year the exhibition will once again be an invitational and juried exhibition showing five individual cups from each participant and will be online only. 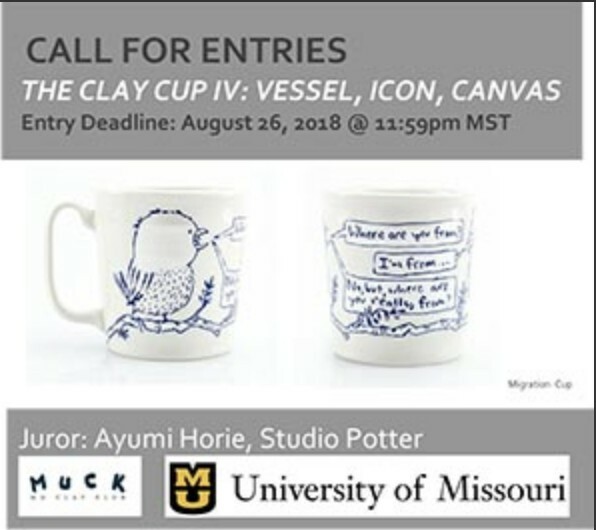 We are pleased to invite artists to submit cups for consideration for this exhibition celebrating the most intimate and beloved of functional ceramic objects. 1. Your full contact information including email, telephone, and website address. 2. 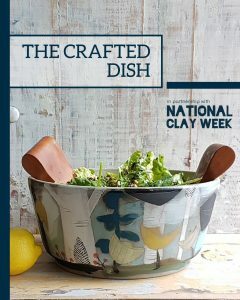 A guide to the images you submit with title, type of clay, type of firing, forming process, dimensions, and retail price. Please identify the entries using the naming format listed above. 1. Five (5) medium resolution images of the 5 actual cups you would like to send for the exhibition. Named using the following format- LastnameFirstname_01.jpg, LastnameFirstname_02.jpg… Please note capitalization. No detail shots please. 2. Your resume or CV in PDF format. There is no fee associated with this call for submissions. Please read carefully. Incomplete or incorrect submissions will not be considered. Artist pays shipping and insurance for shipment to gallery and for return of unsold work. Gallery insures cups while on the premises. Gallery actively advertises and promotes the exhibition. Gallery takes a 50% commission on all sales. Send questions (not submissions) to charlie@charliecummingsgallery.com, or call 352-514-8821. Open to residents 18+ of all 50 states and Washington D.C. Enter up to 3 pieces or sets. Sets submitted as a single entry must be measured and priced as one. No piece or set should exceed 14” in any dimension or 10lbs in weight. Substitutions for accepted works are not allowed. Be sure to enter only available work. Submit only one image per entry. By submitting entry, artist agrees to gallery’s use of images for advertisement purposes. E-signing the entry form signifies agreement to all terms and instructions in this prospectus. The form cannot be edited once submitted. The non-refundable Entry Fee of $30 covers one, two or three entries. More than one entry by an artist may be selected by the juror. The Bingham Gallery takes a 30% commission on sales. Specify under “retail price” on the entry form if it is not for sale (NSF). Insurance value will automatically be set at 70% of retail. Payment to artists for artwork sales are issued by the University of Missouri and can take 2-4 weeks. Entrant is responsible for cost of shipping TO the gallery, and insuring the shipment. Artwork is insured by the gallery while on the premises. Organizers will pay RETURN SHIPPING and insure work for return. All work must be double boxed (pack each cup with ample padding in a small inner box and pack small box(es) surrounded by tightly packed padding with 2 inches of “float space” within the outer shipping box). 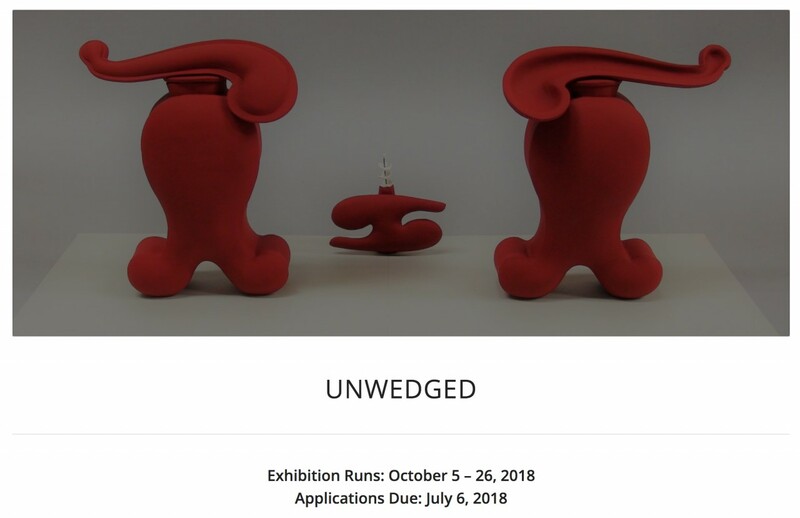 UnWedged is Pottery Northwest’s annual national juried exhibition. 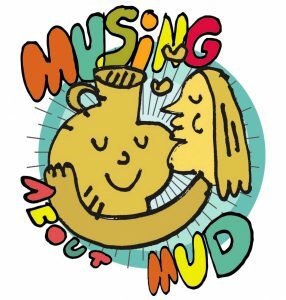 Each year, the juror seeks out applicants working in clay, with either a connection to tradition or increasing innovation in the field. Pottery Northwest hopes to produce an exhibition that reflects an excellent example of the state of contemporary ceramics. To this end, each year they select a juror with a proven career track record, who has exemplary taste, and whose work we admire. We are pleased to announce that Julia Galloway is the juror for 2018.